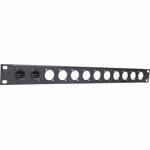 This product has been viewed 807 times. 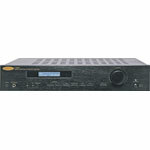 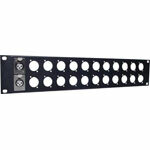 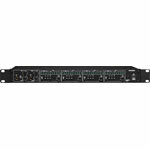 P 0833 Neutrik HDMI Chassis D Series Silver. 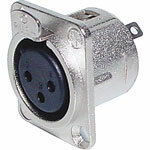 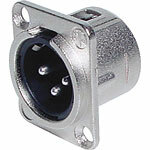 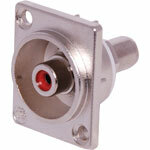 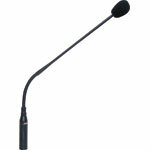 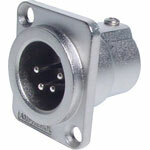 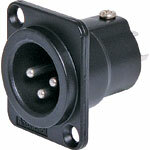 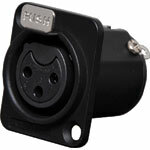 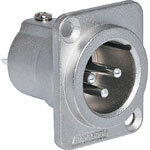 P 0850 Neutrik 3 Pin Female XLR D Series Silver. 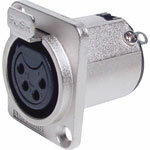 P 0852 Neutrik 3 Pin Male XLR D Series Silver. 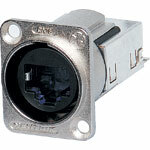 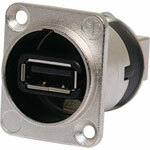 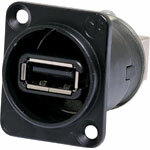 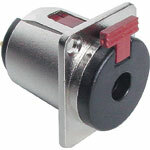 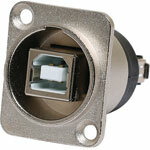 Note: This list is not definitive and may change as Altronics adds connectors to its range. 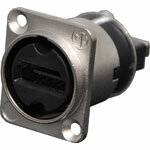 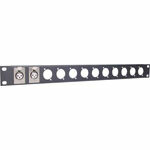 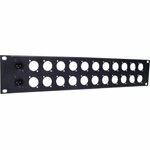 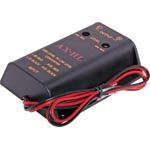 As a guide, any connector with 24H x 19Wmm bolt spacing will be suitable for the H 5171 & H 5173.